If a picture tells a thousand words, then a building speaks volumes. Buildings have the power to embody the times in which they were built and the lives of the people who passed through them. 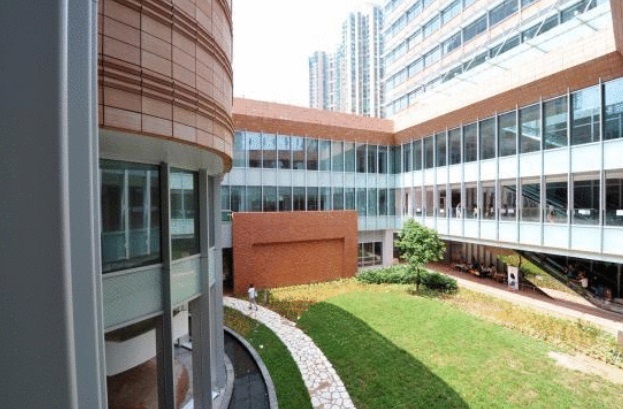 The campus of The University of Hong Kong that carries all our memories is now entering its second centenary, and it continues to make history – with a bold new campus. Joining with the Development & Alumni Affairs Office (DAAO) and current HKU students, HKUAA would like to present you a special Guided Campus Tour. The tour will walk you through buildings and landmarks which have served us from more than a century ago to the cutting-edge new Centennial Campus today that will serve Hong Kong society for many generations to come. Student Ambassadors will be joining us during the tour sharing the latest update from the university. An optional sharing session will also be held after the tour. 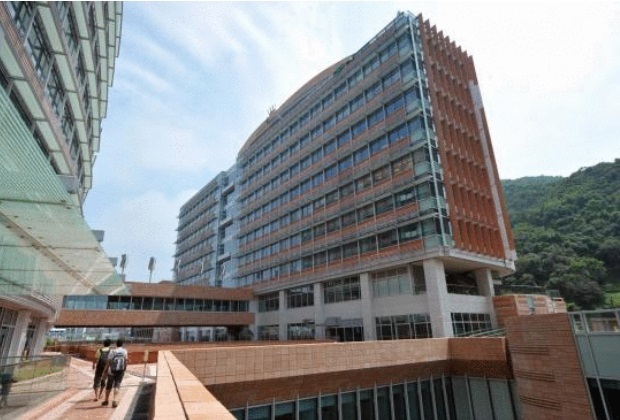 The HKU Campus Tour will be cancelled when the Amber, Red or Black Rainstorm Signals are issued, or the Typhoon Signal No.3 or above is hoisted 3 hours before the tour begins.